Having to do community service in a retirement home with your two best friends isn’t too bad–unless you have amnesia. This is what has happened to Chase. Now, Chase is taking the opportunity to start his life over, including making new friends, becoming involved with the school’s video club, and interviewing Korean War veteran, Mr. Solway. The 5 Lumberjanes from Roanoke cabin are best friends that enjoy spending their summer at camp together. 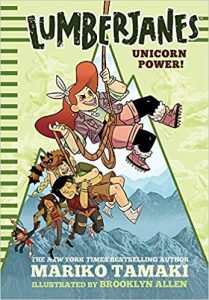 This summer they work on earning Lumberjane badges, help a lost unicorn, and climb to the top of a mysterious mountain, where they come in contact with the Cloudies. Book 1 of novel series based on Lumberjane comics. Uses short illustrated chapters to share lesser known facts about inventors and medical practices throughout history. Also includes step-by-step instructions for science projects, including a homemade heart pump and flashlight. Includes a bibliography for further research. 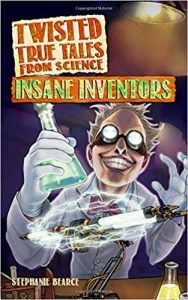 Series titles include Insane Inventors and Medical Mayhem. Allie created the app Click’d while at a CodeGirls summer camp and will be entering it in the upcoming “Games for Good” competition. Now that she is back at school, her friends can help her “field test” the scavenger hunt app that connects people with similar interest based on their answers to a few questions. 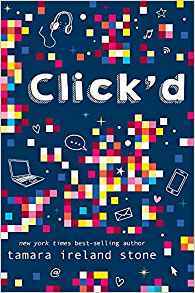 Will Allie be able to fix the glitches she soon discovers in time to defeat her classmate Nathan in the biggest coding contest of their lives? 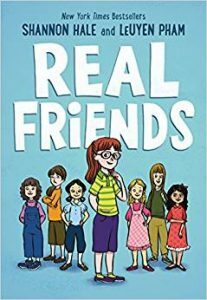 Graphic memoir that shows author Shannon Hale’s experiences with childhood friendship, desiring to belong to “The Group,” and bullying. 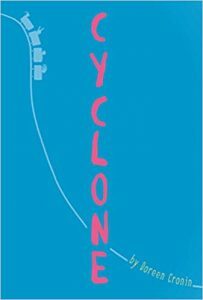 Nora struggles with her guilt after she convinces her cousin, Riley, to ride the famous Coney Island roller coaster. What neither of them knew at the time was that Riley had an undiagnosed heart condition that immediately leads to Riley’s stroke after riding the coaster. Uses footnotes throughout. 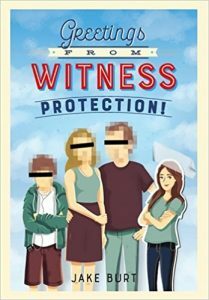 The US Marshals select a 13-year old orphan named Nicki to join the Trevor family (as Charlotte) in the Witness Protection program. 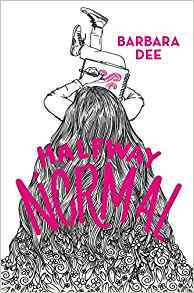 While Charlotte helps to keep her new family safe, she must deal with regular middle school “drama,” her kleptomania, and her own past. Norah is finally able to return to school (7th grade) after two years of having an at-home tutor while she battled leukemia. 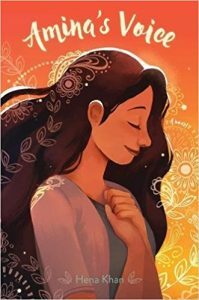 Her friends treat her differently, her parents are a bit overwhelming, and Norah finally is interested in a boy (who doesn’t know her secret). 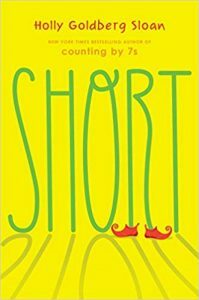 Mythology is tied in throughout this story of realizing what a “new” normal is. 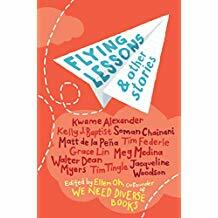 Anthology of short stories written by popular kidlit authors (Kwame Alexander, Matt de la Pena, Tim Federle, Grace Lin, Jacqueline Woodson, etc) in which the theme of celebrating each other’s differences is carried throughout. 12-year old Julia is cast as a munchkin in a summer production of The Wizard of Oz just a few weeks after her dog dies. Throughout the summer, she not only grieves, but also makes new friends who help teach her that her “lack of” height is less important than her actions. Based on the true story and set in Hawaii days after the Pearl Harbor bombing. Rosie’s German-American parents and aunt are detained as possible spies and all of the family’s possessions are sold. 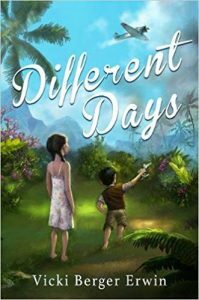 This forces Rosie and her brother, Freddie, to live with a prim and proper aunt until their are released from the internment camps. 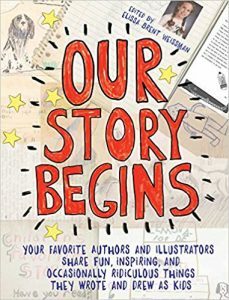 26 well-known kid lit authors and illustrators share about their childhood, some of their first stories/illustrations, and what inspired them to be who they are today. Told from the perspective of Red, the neighborhood oak tree. For years, Red has been used as the “wishtree” for the community’s annual Wishing Day. Now that a new family has moved into the neighborhood, a new wish–LEAVE–has been carved into Red’s trunk. 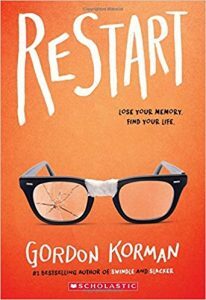 In the 1930s, Josef and his Jewish family board a boat bound for Cuba in order to flee the German Nazis, who are wanting to send them all to a concentration camp. In 1994, Cuban Isabel and her family, as well as a neighboring family, utilize a makeshift raft in their efforts to reach the freedoms found in the United States. In 2015, Mahmoud and his family flee his war-torn homeland of Syria for peace in Europe. 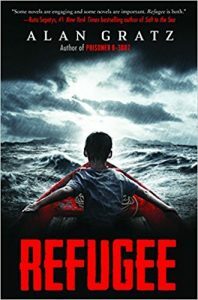 Told in alternating chapters, these three child refugees face their fears head-on as they persevere to survive. Gavin, Randi, Natalie, Scott, and Trevor are 6th graders in Mrs. Woods’s class at Lake View Middle School. 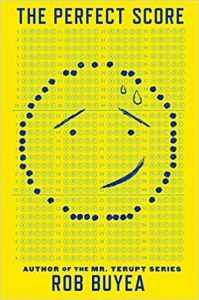 6th grade is the year that includes bullying, learning disabilities, pressure to compete in sports, setting goals for a future career, various community service projects, difficulties at home, and a student-led plan to cheat on the state’s end-of-the-year assessments . Told in alternating viewpoints. On the weekends, Imogene works as a squire at the Renaissance Faire. Up until recently Imogene has been homeschooled. 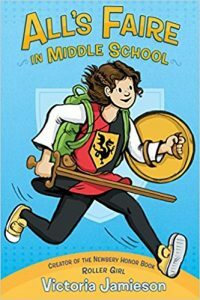 Now that she is attending middle school, she must learn the true definition of friendship, the importance of family, and survive Dr. MacGregor’s science class. 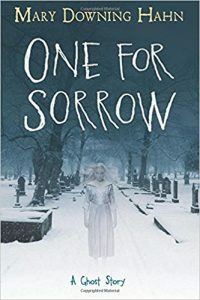 Annie and her friends crash the viewings of those that have died of the Spanish influenza in order to partake in the free food that those viewings provide. 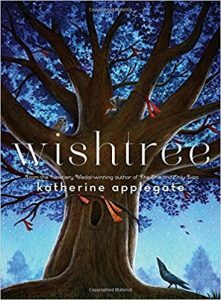 Their plan works until they are surprised to see Elsie, a classmate they have treated unkindly, lying in the casket. After, Elsie uses Annie’s concussion to start haunting her, in order to get revenge with all of the girls. Frost, DeeDee, Wolf, and Bench are all students at Branton Middle School that have been friends for years. Just a day after their school bans all cell phones Mr. Sword begins his Elizabethan drama unit and Rose Holland arrives. 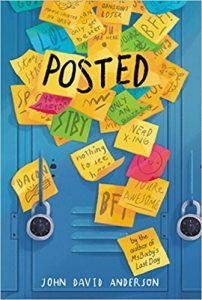 A “perfect storm” combined with post-it notes, bullying, and the Gauntlet soon causes Branton Middle School to realize the true meaning of friendship. A Philanthroparty is a party with a community service component. 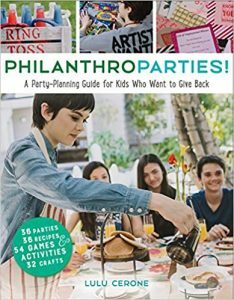 This book details three party ideas each month. Each party ideas include a craft, game, and/or recipe. 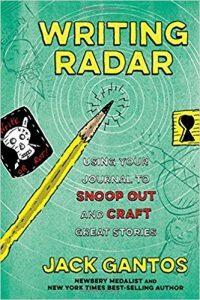 Using his life and career as a backdrop, author Jack Gantos walks readers through the entire story writing process, including writing tips, creative writing examples, and exercises. 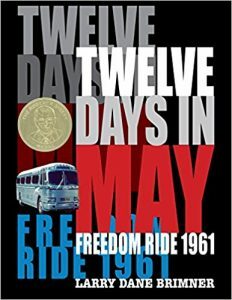 In a photographic timeline, this book details the events leading up to and during the Freedom Ride of May, 1961, which traveled by bus from Washington D.C. to Birmingham, Alabama, and on to New Orleans, Louisiana, by plane, in order to bring attention to segregated seating on buses. Includes a bibliography of additional books, videos, and websites for further research. Middle school is a time of change. For Amina, this change occurs at school with friends and her performance anxiety, at home with an uncle from Pakistan visiting her family, and in her community dealing with a hate crime against the Muslim community, of which Amina is a part. 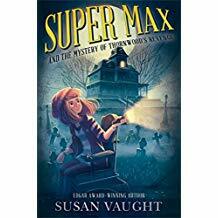 Wheelchair-bound Max and her best friend Lavender investigate a haunted mansion in order to help Max’s Chief of Police grandfather learn the true identity of a hacker that is attacking their town’s leaders and businesses.